This entry was posted on October 6, 2012 by Dan Bacci. 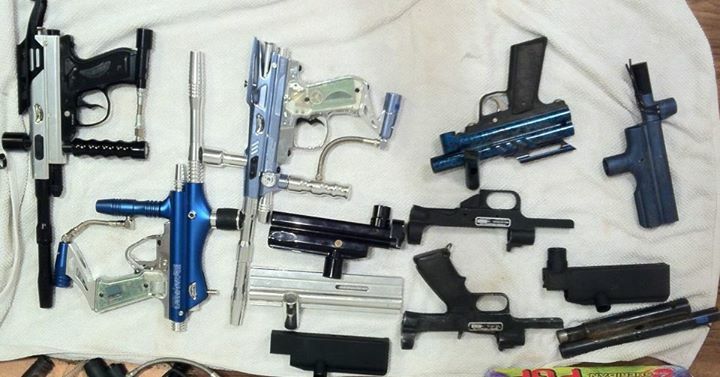 Batch #1 of paintguns getting inventoried today. 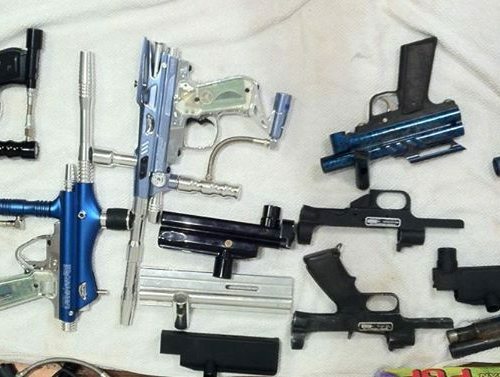 Cocker bodies and blowbacks.